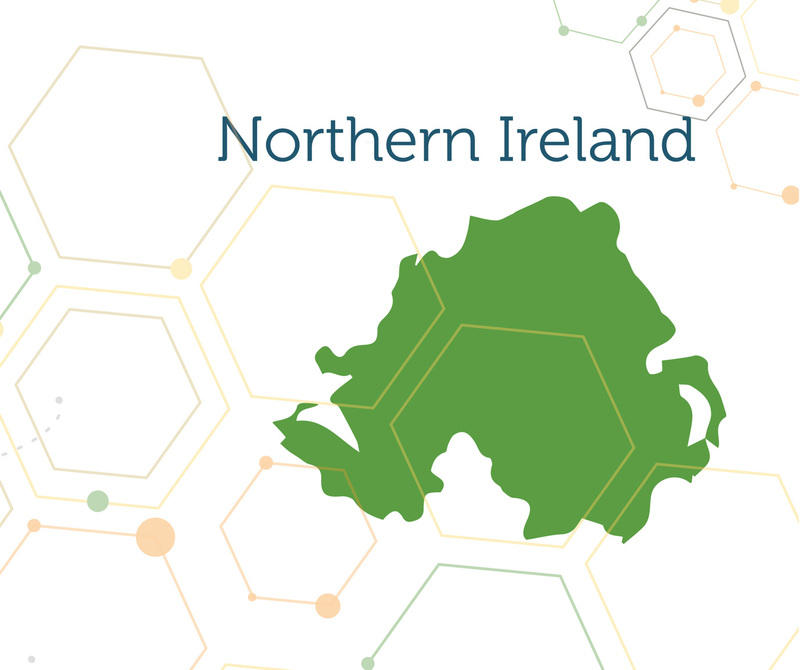 In Northern Ireland there are 2 main agencies which offer support to SME’s. Invest NI Invest will support many types of business; however they are very interested in businesses linked to improving the environment. Created a suite of six funds totalling more than £170 million to help SMEs with high growth potential, to forge ahead.